Hello everyone and welcome back for another Golden Retriever fact. I hope you are all having as great of a week as we are. I have two more facts to share with you this week. Golden Retrievers are smart. I am guessing that you knew this already, especially if you own a Golden but do you know exactly where the lovable Golden ranks on the American Kennel Club list of the smartest dogs? Well on the top 10 list that includes breeds like the Doberman, Rottweiler and Labrador Retriever, the Golden comes in at number 4! I don’t think Oshie would agree with this ranking. Oshie thinks he is pretty smart when he tricks us into giving him treats. 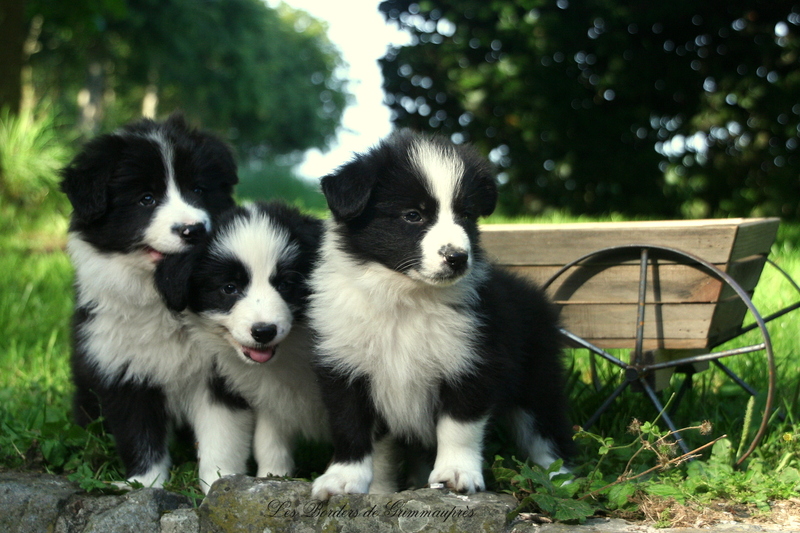 Ranked ahead of the golden retriever (from 1 to 3) are the Border Collie, Poodle and German Shepherd. #4? And Oshie…doesn’t this look like the number 4 smartest dog? Golden Retrievers have a thick and beautiful double coat. This double coat protects them during any season. During the colder month the undercoat grows in and provides and insulating layer to keep them warm while the top coat provides water resistance. Oshie has a beautiful coat. We brush him a few times a week to limit the tumbleweeds in our home. He needed a trim when this picture was taken. A Goldens undercoat sheds seasonally. 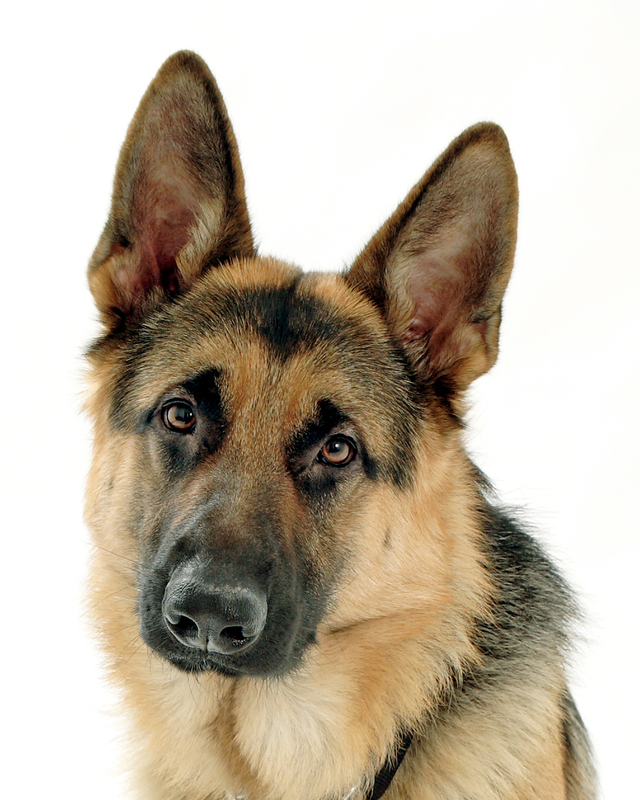 During spring, as the weather begins to get warmer, the undercoat will begin to shed. Regular brushing with an undercoat rake is the best way to control the shedding and keep your home relatively clear of golden fibers of joy. 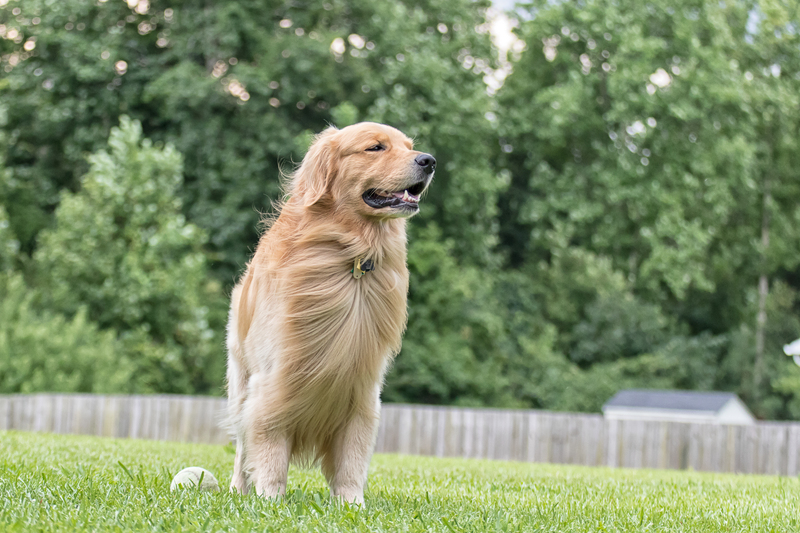 Most Goldens love the attention they get while being brushed and it is a great opportunity to check your pup over for and injuries or abnormalities and create a stronger bond with your furry family member. I hope you learned something new or at least enjoyed this weeks facts. Check back next Wednesday for new Golden Facts! This week I have two Golden Retriever facts to share with you. Fact 1: Golden Retrievers fall into the Sporting category of dog breeds. 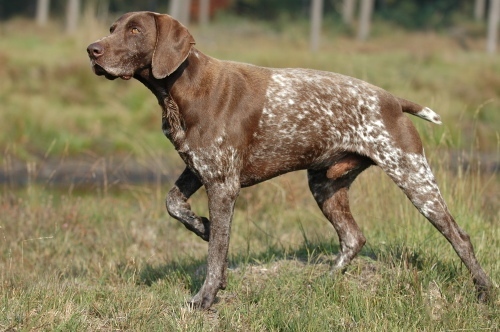 Some other breeds that meet this classification are Pointers, Setters and Spaniels. 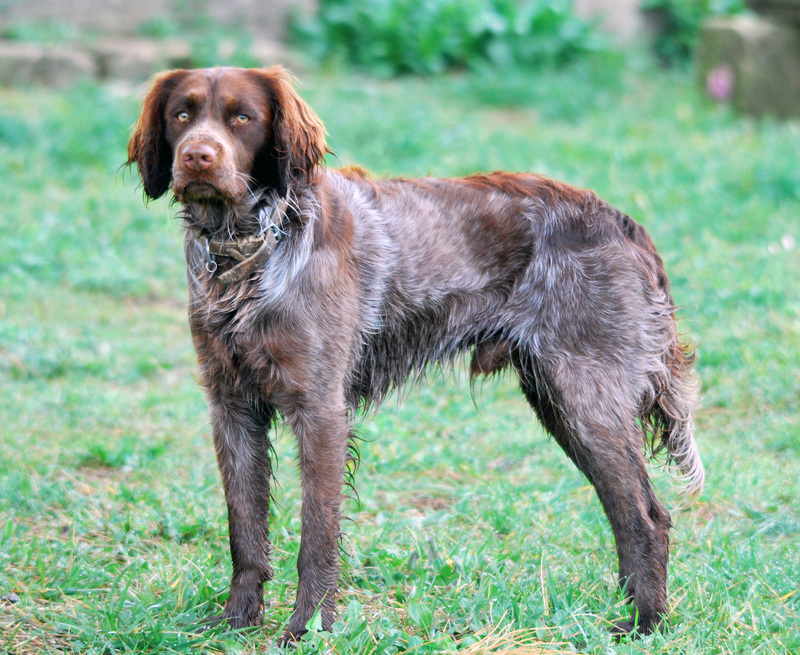 Dogs that fall into the Sporting Group are alert, smart and very active. They are also excellent swimmers and can navigate through a forest without a second thought. 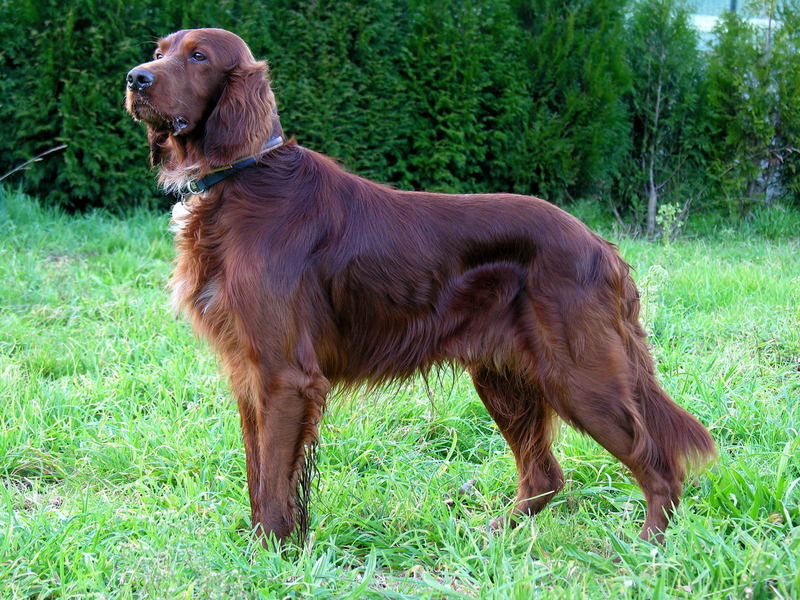 Many of these breeds are still used for hunting. 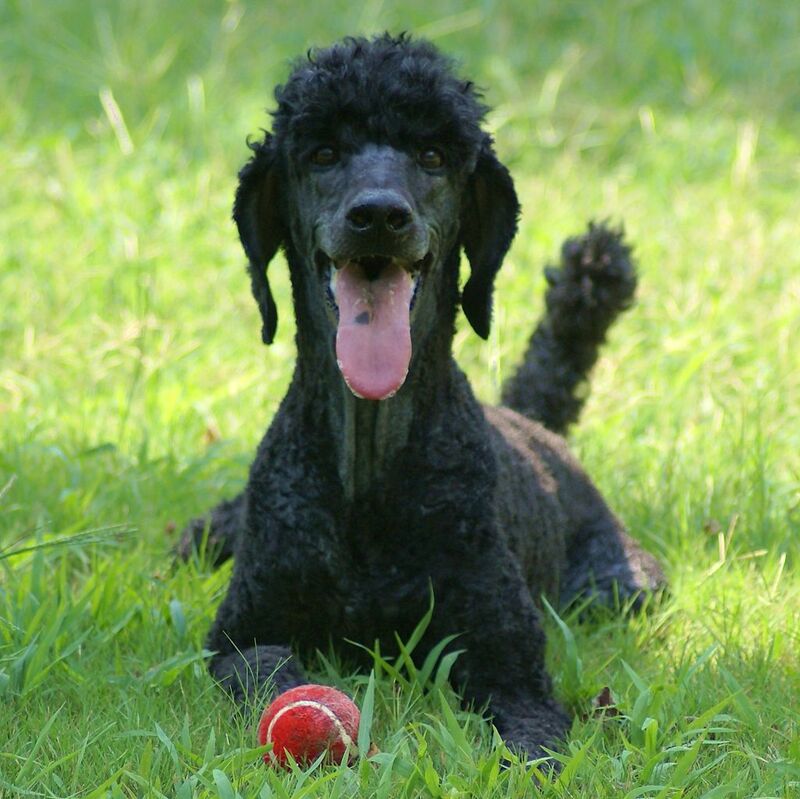 Being active breeds, sporting dogs require plenty of exercise and and plenty of space to do it in. Don’t worry, you can still own a Golden Retriever without owning a farm. Just make sure you have somewhere they can get plenty of exercise like a park, or hiking trails. Obedience work with a young Golden Retriever. So if you are just looking for a loyal and happy companion or a dog to compete or go hunting with, Golden Retrievers can pretty much do it all. Hopefully these facts were interesting and you learned something new. Come back next Wednesday for a new Golden Retriever fact!! Oshie loves rolling around in the grass. It is probably one of his favorite things to do outside. Of course when we had the dusting of snow a week ago he couldn’t help but roll in it. 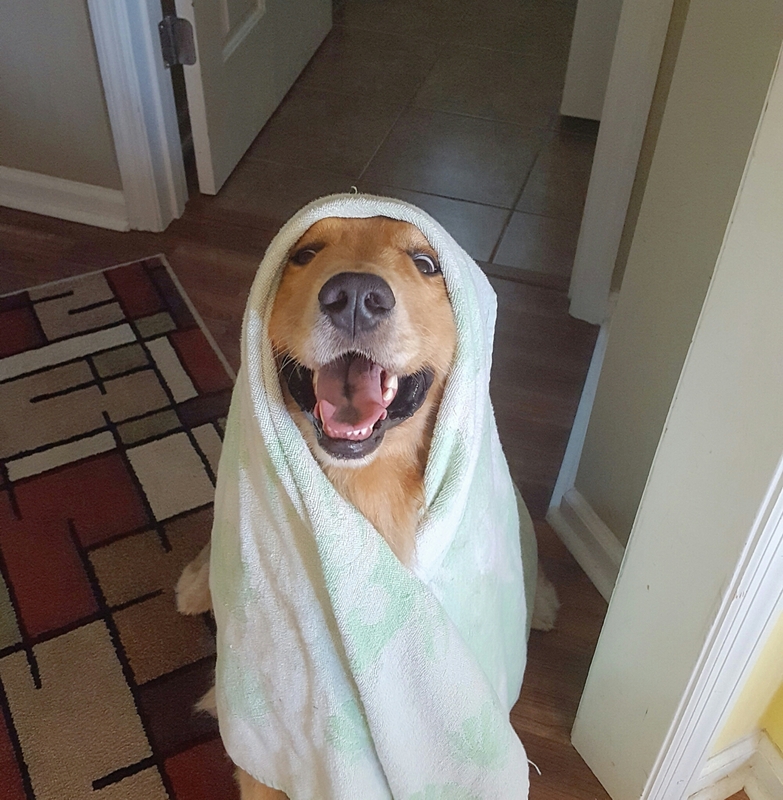 The result was a wet and muddy Golden who needed a bath. So after his bath Oshie was ready for a little pampering. Due to the crazy amount of fur that Oshie has, air drying can take a long time so we usually speed the process up using Nancy’s hair dryer. We take this opportunity to get a thorough check of his body for any abnormalities and to get a good brushing done. Using the dryer also helps prevent wet hair from tangling and matting in places like his armpits. Here is a short video of Oshie completely enjoying the salon experience. We have finally posted out first VLOG to Oshie’s YouTube channel. You can see it below. It was a bit awkward being in front of the camera so don’t be too harsh on us ;). We will hopefully get better as we do more of these. Also, sorry if the volume isn’t the best. It was our first time using this setup and I need to dial it in better for next time.